Weather: Mixture of sunny spells and showers very little wind. Really great match at Broom today conditions were good and I think I speak for everyone when I say we all had a great day. Started really well for me with a cracking square sausage roll from the cafe. 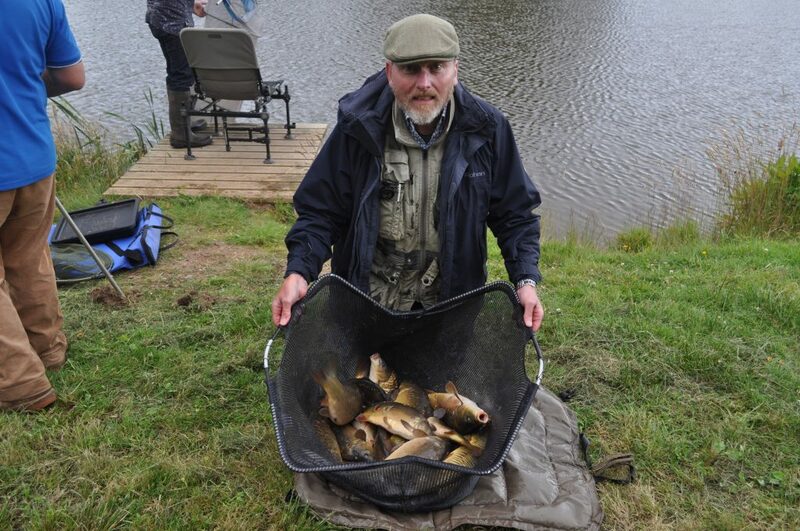 Dave Walker beat his match PB with a winning weight of 65lb made up of mostly carp which he caught on the tip. 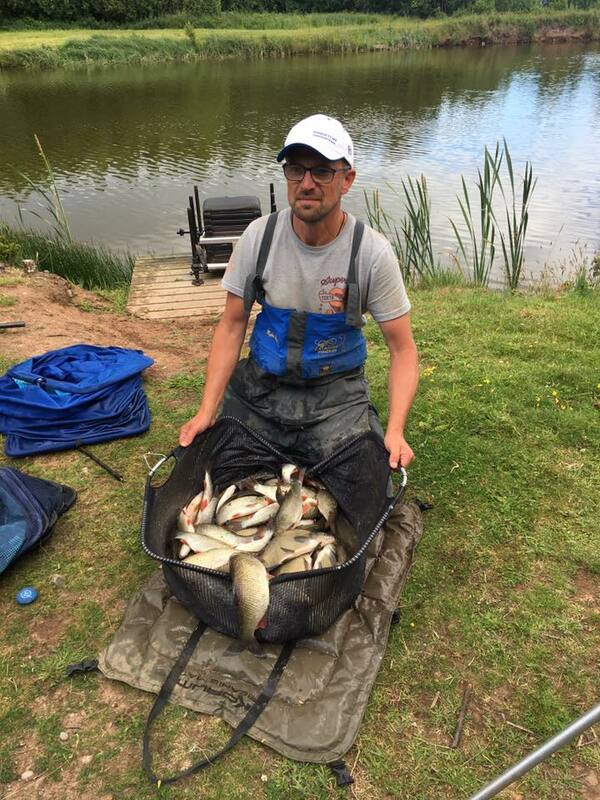 I sat next to second place Myles Watt who had a net of mostly silvers for 62lb 2oz all caught on the pole and maggot. 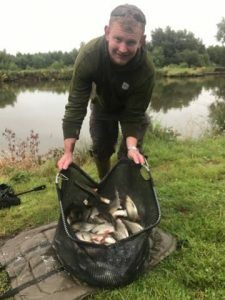 Third was newcomer Antony Silcock with a weight of 51lb 4oz sorry if spelt wrong. All caught on the pole. Great back up weights of over 40lb again all mostly silvers. 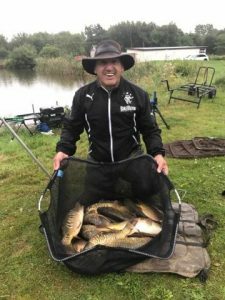 Pleasure anglers also took full advantage of the great conditions today. 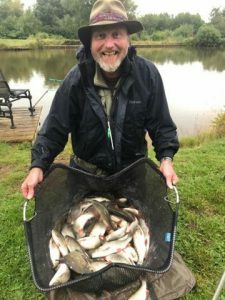 Everyone catching loads of good fish on a variety of methods. One pleasure angler reported he had carp of 15lb which made his day.